Philippine literary classics are re-imagined for children ages 0 to 4. 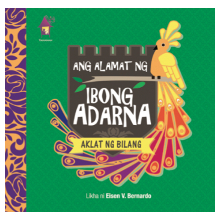 BuliLIT board books combine charming story elements with basic concepts such as numbers, colors, and shapes. This board book is not a storybook, but a concept teaching tool for toddlers.